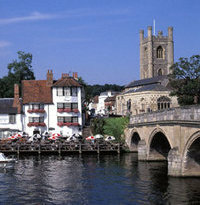 Welcome to The Henley Bridge School. 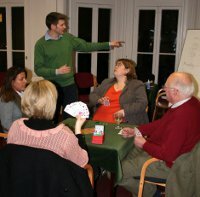 We organise and run Bridge lessons, supervised Bridge play, and Duplicate Bridge sessions in and around Henley-on-Thames. 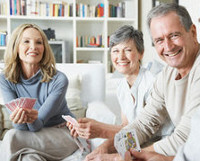 We also offer private Bridge classes and personal coaching. 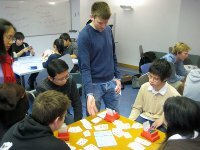 We promote the Andrew Robson approach to learning and playing Bridge. 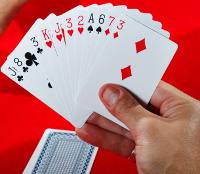 We explain and play Rubber Bridge, Chicago, and Duplicate according to experience and preference. 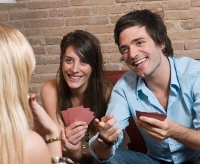 We welcome all levels – no need to book, no partner (or four) required, just turn up! Please note that we are not currently running any courses or sessions. However, you are welcome to get in touch with any questions.